Beauty tips that make you wake up every morning like a goddess! Dreading the daily makeup routine in the mornings? 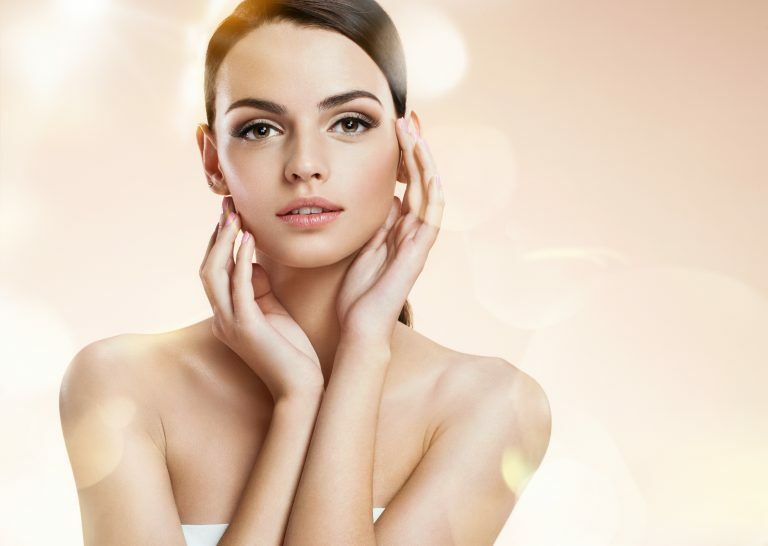 These tips and tricks will help you effortlessly achieve the beauty you yearn! We’d all love to have just a little more beauty sleep, yet the cost of looking good is often times waking up an hour early to get made up properly while chowing down breakfast! And yet, there’s that handful of stylish women who always make it seem all so easy. How exactly can we achieve that? The answer lies in the night before. We’re here to share with you some of our PM tips for the easiest AM beauty routines ever. Waking up on the right side of the bed on a regular basis has never been so easy! For beachy waves: Apply some sea salt spray to freshly washed damp hair and scrunch your hair to work the product in. Create braids or section your hair into 4 buns to sleep on. In the morning, loosen your hair and run your fingers through with your favourite hair oil for effortless waves. You’ll feel like you’re the star of a shampoo commercial every morning! Maintain your bouncy blow dry: Give your blow dry some extra mileage by switching up your pillowcases to silk/satin ones. If you can’t find the right sheets, throwing a silk/satin scarf over your hair will work just fine. They help keep your locks from feeling the stress of tossing and turning, holding the style and keeping them smooth and completely static-free. Tackle oily roots: If your hair looks greasy the minute you open your eyes, use a dry shampoo preventively. Before going to sleep, spray at the roots and work the product in. The powder will absorb the oils overnight leaving you with grease-free and residue-free hair in the morning! Simply style and you are good to go. Cleanse: While makeup removing wipes are convenient, they always leave some residue. Instead, cleansing balms and micellar water remover solutions do a more thorough job to remove makeup! Follow it up with a good scrub/exfoliate. Most people tend to have it as part of their morning routine, but doing it at night not only saves morning prep time, it also sets the stage for all your overnight products to set in and have the best effect! Treatment: Nighttime is the best time to incorporate targeted treatments in your skincare routine since your body repairs itself as you sleep. Apply tea tree oil to problem areas overnight (pimple/acne/unsightly scars) and watch them slowly fade away when you look into the mirror the next day! Night time meditation: Setting aside 15-30 mins before bedtime to meditate or simply have a hot date with your own thoughts. This helps you unwind and puts your brain in a more relaxed state making sleep easier and deeper. That means your body will be able to heal better and you can wave goodbye to those nasty acne marks sooner! Supplements: Beauty comes from within. 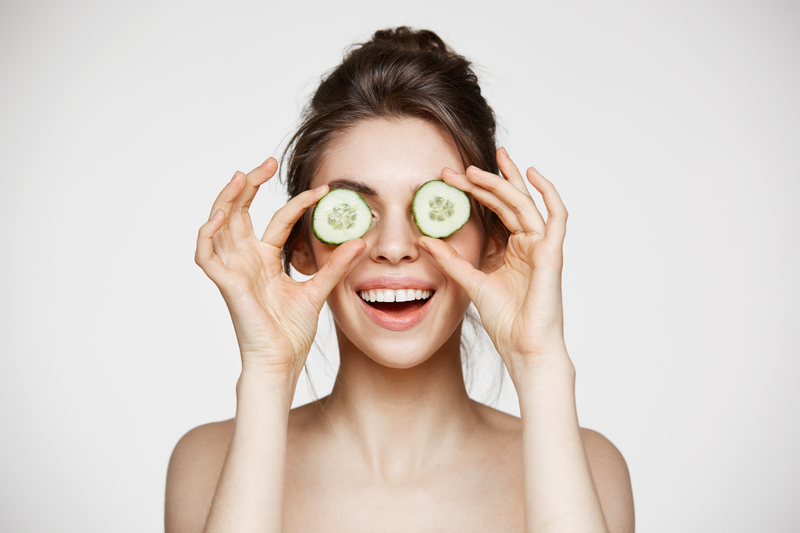 Don’t neglect your body’s need for sufficient nutrients, vitamins, antioxidants, etc to regenerate and make your skin clearer, hair shinier and nails stronger. When it comes to supplements, look out for Zinc and Vitamin C as they have anti-ageing properties which boost skin renewal and collagen production. You’ll find both ingredients in IMEDEEN Time Perfection (for women in their 40s). 2 tablets a day will make your journey to more youthful skin easier than it has ever been. It’s fuss free and fits into your night routine seamlessly! With all the prep work done the night before, achieving the ‘no makeup’ or ‘I just rolled out of bed’ look is just a few easy steps away. You want to do just enough to cover blemishes and enhance your natural beauty, using no more than 5 products. Even skin tone: Give your skin an immediate boost with a 3-in-1 moisturiser, primer and no-color foundation that immediately perfects the texture and tone of your skin. Those extra minutes could give you some time to actually brew up a cup of coffee for once! Conceal: Everyone can use a little help under the eyes and even around the nose where redness occurs. Conceal confidently, without worrying about harsh chemicals, when you opt for makeup that is natural and organic with skin improving benefits. On bad days, use foundation (but sparingly, so we don’t look cakey) to cover inflammation, uneven colour or acne. If you’ve got a particular problem with wrinkles, you can check out some more tips in this article as well. Pro-tip: Applying these directly after your moisturiser will help your foundation or concealer blend in more easily. Illuminate: A little highlight goes a long way! Highlight the brim of your nose, eyelids, cupid’s bow, upper cheekbones, and even your collar bones. Or mix some self-tanner in your moisturiser for a subtle glow! Having the right outfit really gives you that extra boost of confidence and lifts your spirits. Planning your outfit the night before can ensure that your morning routine will be a breeze and that you’ll be well rested and ready to take on the world. Plan your outfit smartly! Consider everything you’re doing the next day and everything you might want to do. Weather? Important meetings? Drinks with the girls? Taking these things into consideration makes your morning routine a breeze so you’ll be well rested and ready to take on the world. Now that you’re armed with these overnight beauty tricks, put them to use. Go ahead, get cosy and give it a try! Interested to learn more beauty tips? 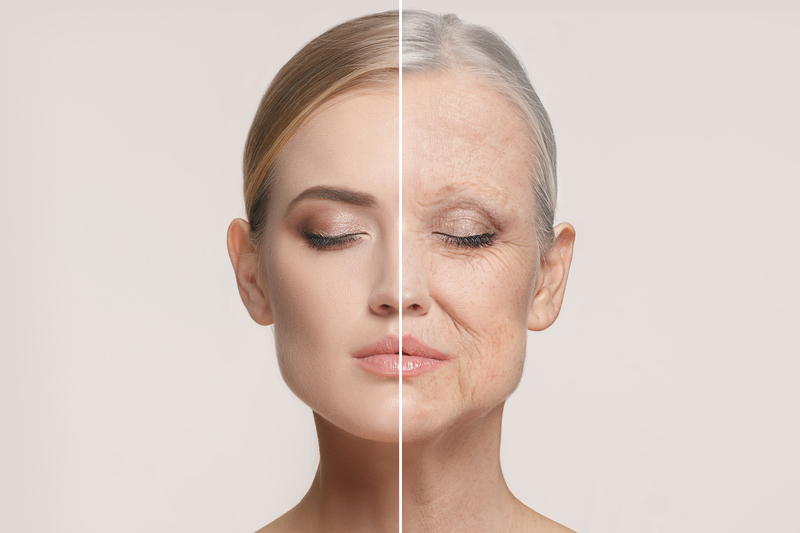 Find out the beauty secrets of celebrities and learn about the effortless ways to defy your skin’s age.